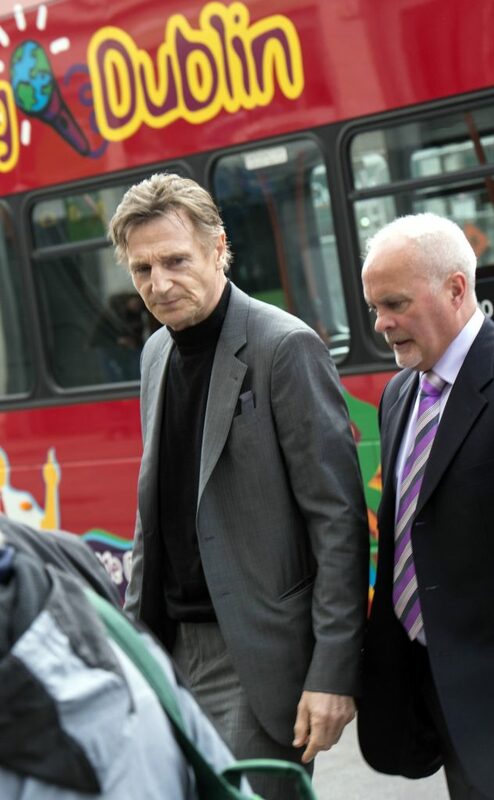 Liam Neeson has revealed that he’s officially done with filming action-thrillers, and insisted that he’s ‘too old’ to be an action hero. 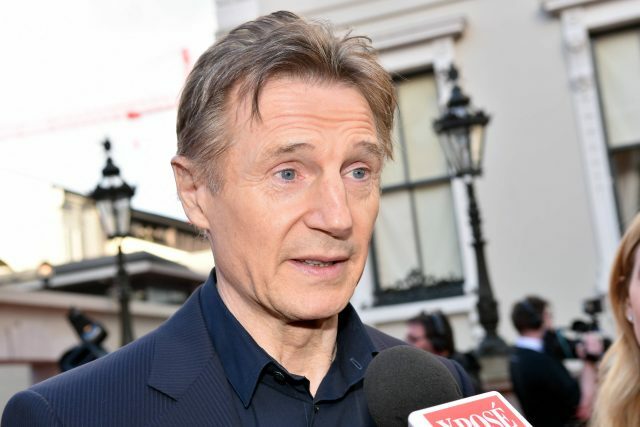 In an interview at the Toronto International Film Festival, Liam, who is best known for his role in boxoffice hit Taken, admitted that despite his age, he’s still being offered big budget action roles. 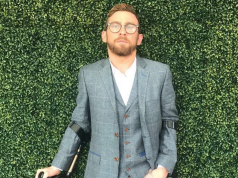 “The thrillers, that was all a pure accident,” the Irish actor said. Despite his comments, Liam still has two upcoming revenge thrillers he’s already shot, including Hard Powder, in which he plays a snowplow driver who faces off with drug dealers, and The Commuter. However, Liam has insisted that they will be his last.